16 October 2013. 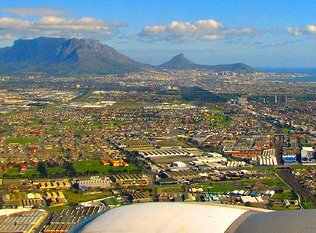 Condor Airlines restarts its seasonal FRA-CPT flights. 4 November 2012. Condor Airlines arrives in Cape Town to commence twice-weekly flights from Frankfurt to Cape Town. 28 October 2012. Lufthansa switches its seasonal FRA-CPT flights to the Munich-CPT route.